In January of 2010, I travelled to Ghana, West Africa. 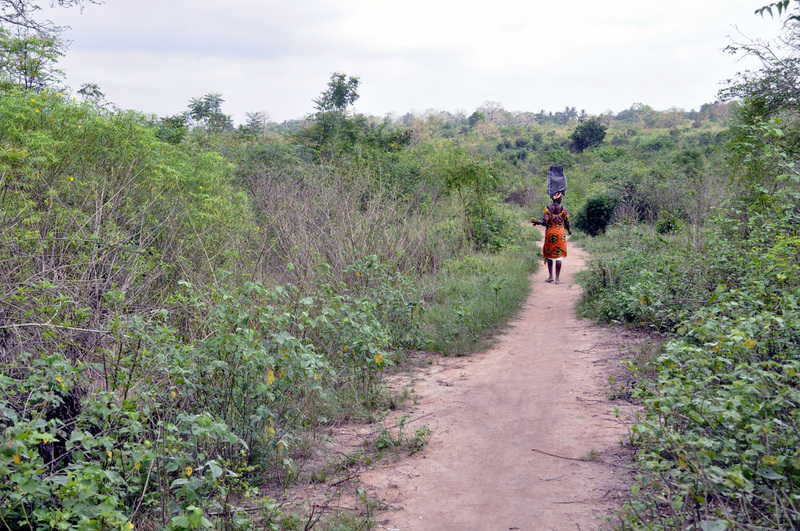 I was privileged to stay with a family in the farming village of Adexor-Kpodzi in the Volta region. Note that these reflections were done in old technology. They will open as pdfs. I'm grateful to be here at Ave Maria in Battor. It's like Rivendale, a refuge after the fist part of the journey and the realization that the journey may be more difficult than anticipated. I am surrounded by children. Children are a part of, not apart from, the life of the village. Today we celebrate the WATERproject! Drums, dancing, speeches! Encountering God in the walk and the people - walking to market.